Welcome to UMA at the Houlton Higher Education Center! 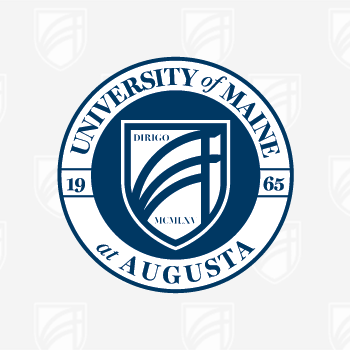 Since 2001, UMA, in partnership with the University of Maine at Presque Isle’s Houlton Higher Education Center, has been providing educational opportunities to the people of southern Aroostook County, northern Penobscot County, eastern Washington County, western New Brunswick, Canada, and beyond. In addition to UMA, the Houlton Higher Education Center includes four other educational partners–Northern Maine Community College, the Houlton/Hodgdon RSU 29/70 Adult Education Program, TRiO College Access Services, and Maine Education Opportunities Center. UMA at the Houlton Higher Education Center is one of eight centers around Maine where people can take courses, pursue degrees, and receive all the support they need to earn a degree close to home and on schedules that fit into their family and work lives. Courses are taught by faculty on-site, online, via interactive television or two-way videoconferencing. UMA at the Houlton Higher Education Center has served the southern Aroostook County area for more than 20 years. We offer small class size, personalized services in the areas of advising and financial aid which includes the Osher scholarships. Onsite, choose from 20+ university courses offered each fall and spring semester, morning, afternoon and evening on-site. Search UMA Houlton Center courses for the current & upcoming semester.